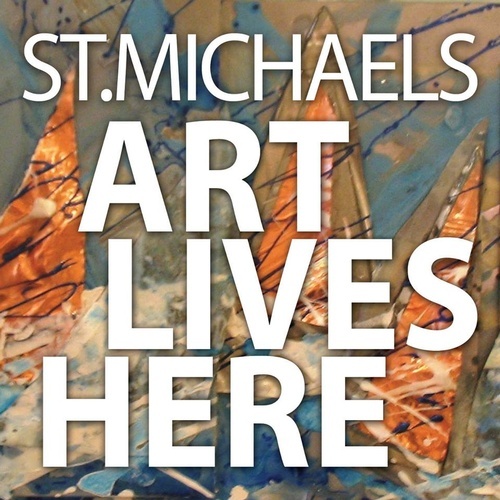 St. Michaels - Art Lives Here was launched in 2016 to offer visitors a unique experience each month. 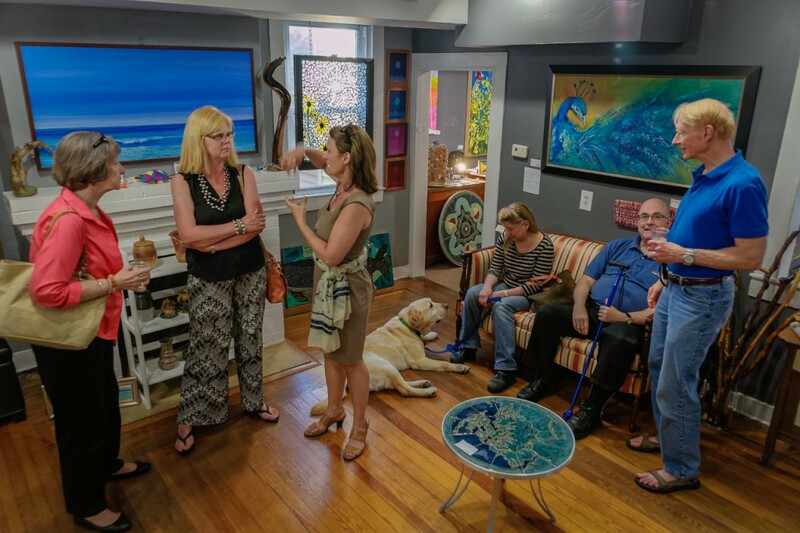 Their monthly Second Saturday “Art Night Out” celebrations takes visitors around town to participating galleries. 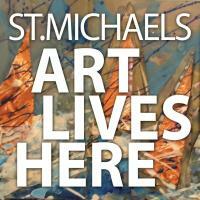 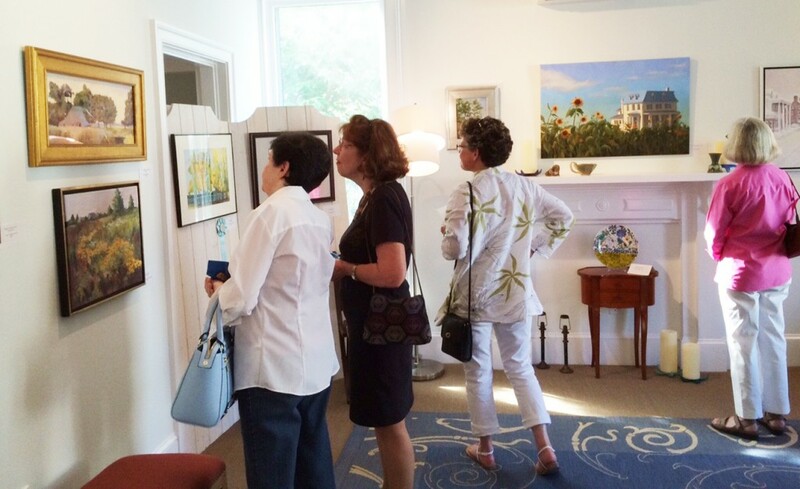 Take a walking tour of St. Michaels’ six fine art galleries that are all centrally located on Talbot Street.